Sandy Chau – Ignite the Fire! The Civic Leadership USA(CLUSA) is a 501(c)(3) incorporated in Washington DC in 2013. It was the vision of Mr. Sandy Chau, chairman of the board. The foundation is headquartered in San Mateo California.Our main objectives are to empower and organize the Asian American communities, to create a national network of civic-minded organizations and leaders and work in unity.Train, Connect, Collaborate, Empower and unite civic leaders and local organizations in USA.The principal activity of CLUSA is to sponsor Civic Leadership Forums(CLF) aimed at training Asian Americans to participate in the political process and our civic life. 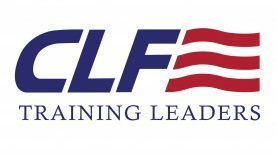 The Forums are non-partisan and inclusive of all Americans regardless of ethnic group or country of origin.After the inaugural San Mateo, California CLF in 2015, CLFs have been held across the country. Include a June CLF in Boston and a major national CLF in Washington DC this June. 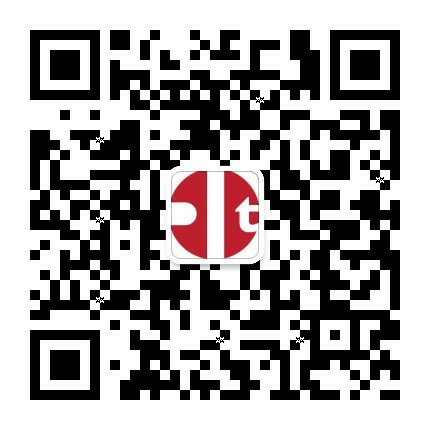 Future CLF programs will be announced on this website.